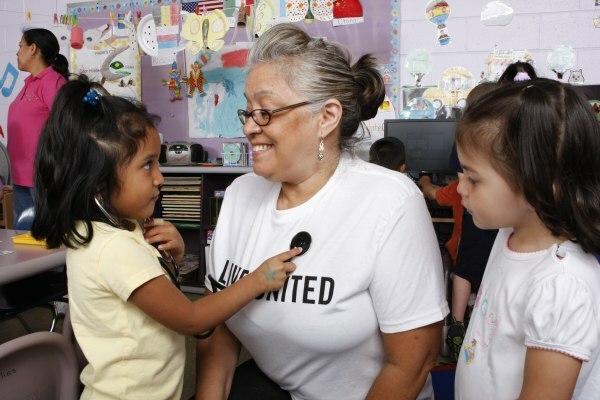 United Way’s mission is to advance the common good. With your help, we can create opportunities for a better life by focusing on: a quality education that leads to a better job, which provides the income that can support a family through retirement; and good health. Everything we do supports these building blocks for a better life – and that affects all of us. We invite you to be part of the change through giving, advocating and volunteering. Be part of improving the education, income and health of people in our community. Because…United we stand. United, we elevate. United, we can change what we see in our world.